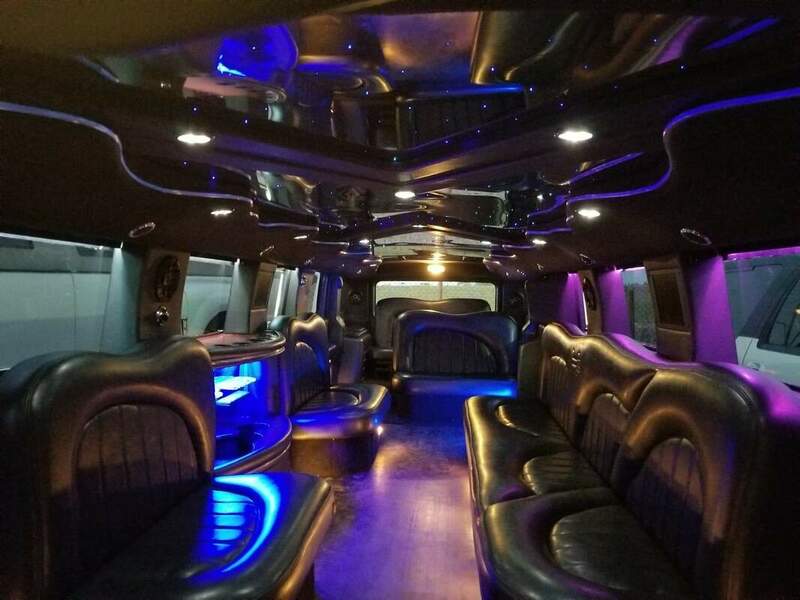 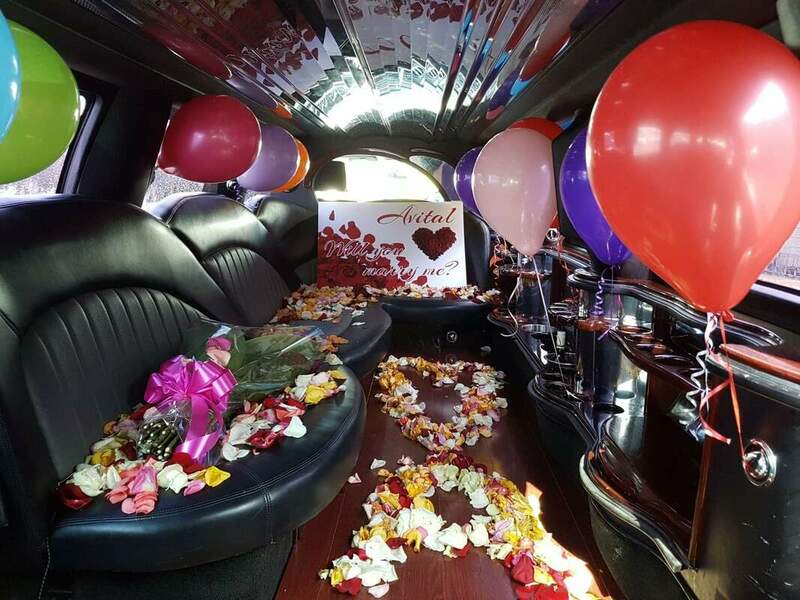 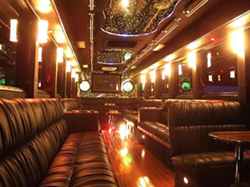 We have a large variety of limousines, specialty vehicles, cars, SUVs, party limos and exotic cars to choose from. 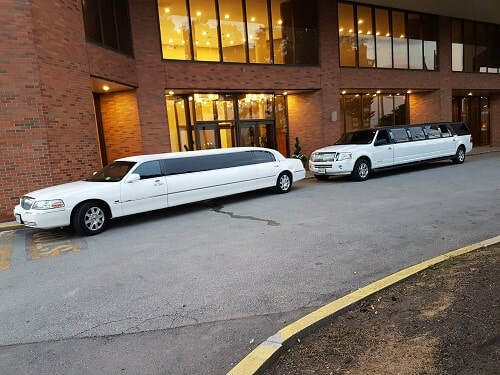 Contact us today so we can find the car that meets you and your groups needs, no matter what the size of your group might be. 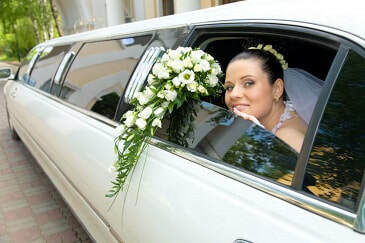 We cater to Toronto, GTA and surrounding areas. 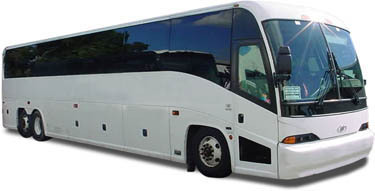 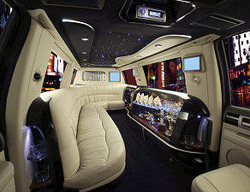 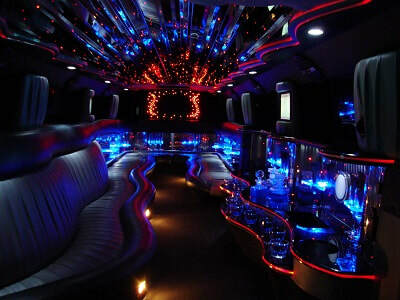 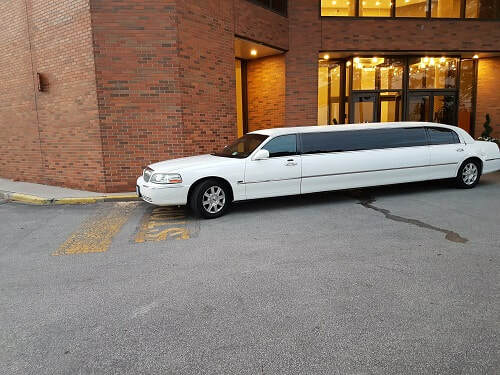 An ideal limo for corporate events and airport transportation. 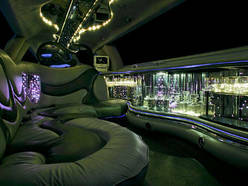 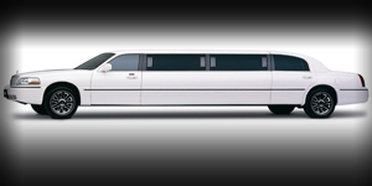 The list above is just a small list from the selection of limos we have, we also constantly add variety to our fleet. 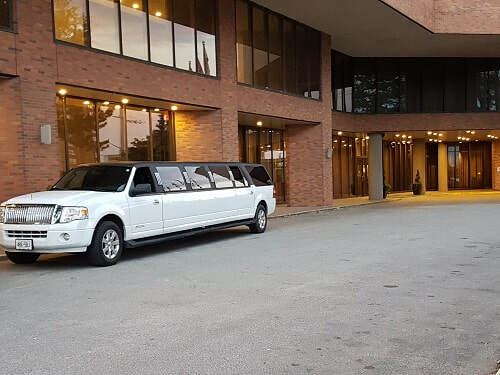 Give us a call to find out availabilities and other varieties and rent a limousine in Toronto and GTA with us now.